I’m about to use all the bandwidth at work trying to watch it online starting on Thursday. I’m sure IT will pay me a visit with a reminder that everyone needs the internet to do their jobs. Crazy right? Remember George my friend from last week’s newsletter? Well, he came in excited and he got fit this past weekend, and was put into some Titleist AP1 irons. I complimented him on his choice, but asked the obvious question: “I thought you researched and really wanted TaylorMade irons?” He did, but he was “sold” into them, even though he went in wanting his original choice. He relayed his story about how he knew what he wanted and instead of being fit into what he wanted; he was sold into another brand. He seemed happy, but as a friend, I was concerned that someone sold him into something he didn’t want. You wouldn’t want to do that with a car purchase. And worse, he doesn’t know who is building his gear. Four different people could be building his bag and he won’t be able to speak to anyone about it during or after he gets it. And if something goes wrong, he’s going to be left with an expensive bag that won’t work. Getting an inconsistent build is a real possibility. I keep expecting that all stores and builders do their thing like us. But I keep getting disappointed. My own personal bag of PING clubs will be expertly assembled by Neal and Adam next week. I’ll be able to call nine times a day if I want, before they stop answering the phone if they see my cell number on caller ID. I’ll be able to make a change and ask questions. What differentiates us from another place is that if you want TaylorMade, we’re going to fit you into them with the best shafts that fit your swing and style of play. 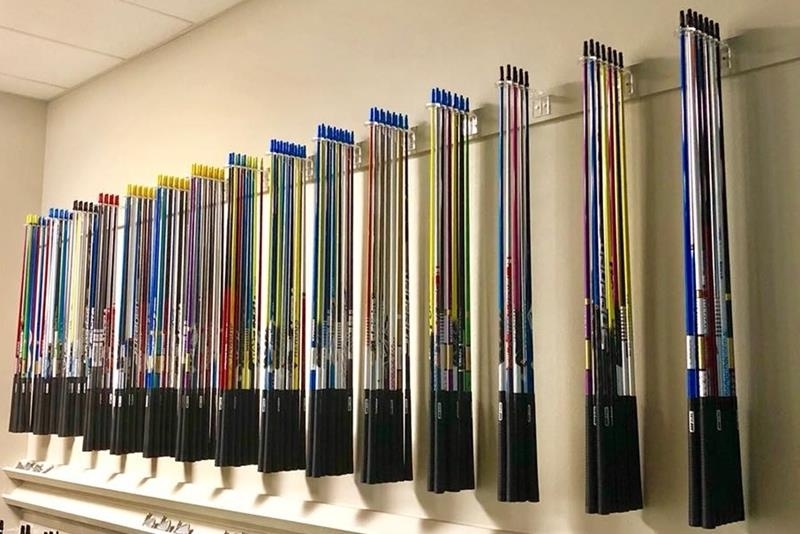 As we like to say around here, “It’s your money.” With over 400 shaft options, we know we can fit you into the right shaft to get you affordably playing your best. And you don’t have to be a PGA pro to get our best. We owe every customer the same courtesy and service. 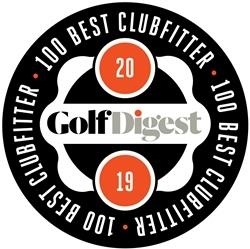 Seriously, facilities may tout a thousand different choices, but can’t tell you that the fitter will work closely with the builders (or how) to ensure everything is as it should be, and can't make a recommendation backed by hard data and the eye of a former Touring Pro and current PGA instructor. 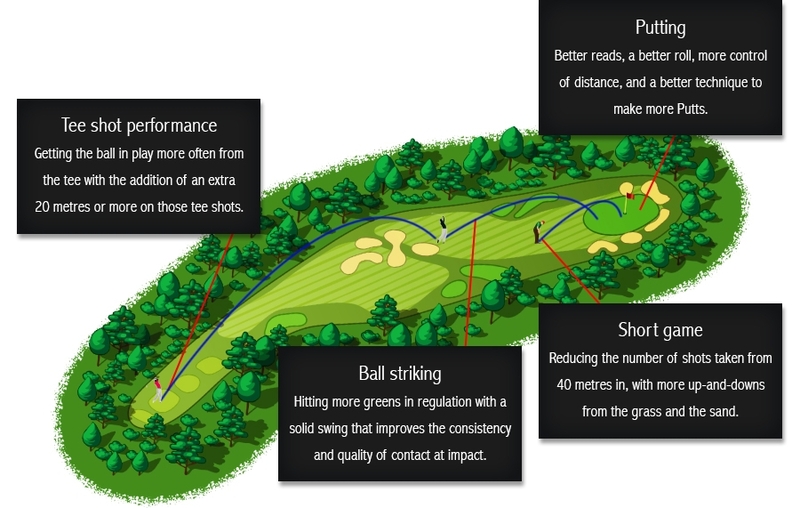 Using our aboutGolf simulator we’ll be able to help you get what you need, help cover those misses and get your game going in the right direction. 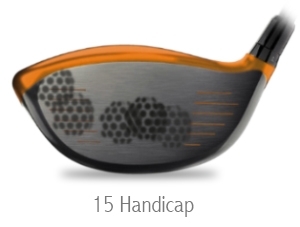 We’ll be able to diagnose in short order what your launch and spin conditions are, and whether we need to change shafts to increase or lower flight, or maybe change heads to work out that hook or slice. And with the Sam Puttlab, a putter fitting will tighten up that short game. Whether you want one of the major American brands or even the exotic Japanese gear, we’ll have you covered. Last week we mentioned Callaway’s Chrome Soft balls and that there is a special on them. Well, not to be outdone, the venerable ProV1 and ProV1x are also available to have free customization, of course, if you buy 3 boxes, you get one 1 box free. If you’re a fan of the #1 Ball in Golf, you need this deal. I know you’re ready to have the best fit you’ve ever had. We’re entrusted by PGA Tour Pros and we’ll take care of you. Click here or call 817.595.4653 to make an appointment for a fitting! 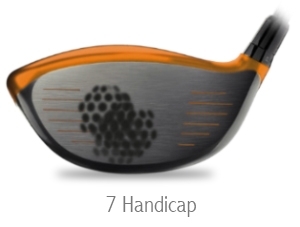 Have you ever dusted your Driver face with a powder to record your strike pattern? in 2017 and 2018 Driver faces have been so important. so even small improvements make a dramatic impact. 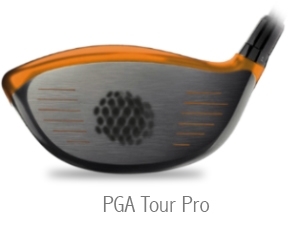 Technology to accommodate your strike pattern. We’d like to work with any golfer interested in playing more often. We’re keen to make sure every one of our golfers is on the fairway off the tee more often. the golf course (including a lower score), causing you to want to get out and play more golf? If you had to make a decision which would it be? We’re interested in which part of their game golfers think improvement would make the most impact. out on the golf course more enjoyable.